Lead is a soft, grayish metal that can be included in groups of heavy metals, poor metals, and transition metals. Lead is a soft, malleable metal that is included in groups of heavy metals. 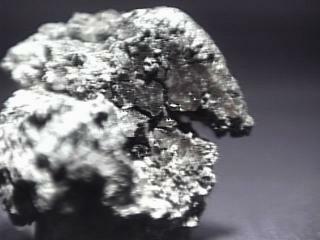 Lead has a metallic gray, silver-bluish texture to it. When you cut lead, it starts to darken to a dull grayish color since it was exposed to moist air. Lead was founded by the Romans and Greeks during the Dark Ages through the medieval times. That is why the Greeks word protos, means first and the symbol for lead, Pb comes from the Latin word plumber which means lead. We don’t know for sure when it was discovered but we do know that it is a very ancient element. Lead has been mined for many years almost close to 6,000 years. Unfortunately, since lead is a poisonous element, the Roman empire was blamed for putting lead into their water supply. After that, the mining of lead decreased however reappeared in the Medieval times. In the medieval times, the Romans and Greeks found out that lead was used for pottery glazes, bullets, and various printing types. It did not only help the people back in the old days, but it helps us today in many ways. It provides us a way to stay fit since the weights we lift at the gym are made of up lead. It also helps us get to places faster since car batteries are made of lead too. Many years ago, lead had been discovered to be a poisonous element that had causes serious health problems. Lead used to help make hair dyes and some glazes for pottery however, due to the serious health problems that lead had caused it no longer makes a part of hair dyes nor glazes for pottery. 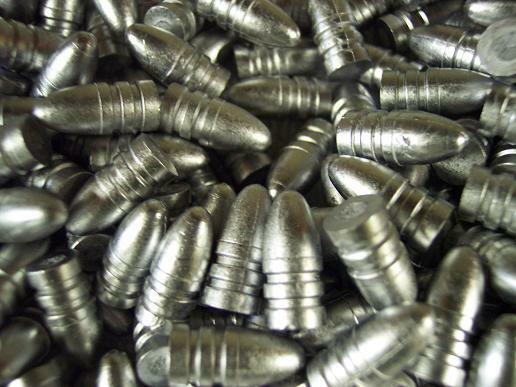 Back in the Dark Ages, lead had been used for bullets, water pipes, coffins, pewter tableware, and linings for baths. Many countries started to realize that lead helped the people, that is why the Chinese used lead to make coins. Later, lead had played a big role in construction and roofing because of its water-resistant properties. In the ancient times, lead was also mainly used for sculptures and decorative objects, such as sculpting the Roman gods. 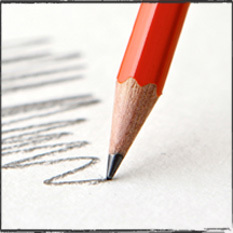 Nowadays, lead has been used more for writing utensils, coins, and statues. These various uses of lead has made this metal very important in our daily lives. Since lead is an element that is very useful and common, there are huge amounts of lead on the Earth today. Lead throughout the years has amazed us in being in things we never expected them to be in. People mined lead from the ground. In fact, it is still being mined today. Lead is mined in huge amounts that's why it makes up most of Earth's crust. There is so much lead in the world today, that scientists don't know the exact amount. Lead as you know, is a poisonous element that if you have too much of it you can severely harm yourself. Out of the 118 elements there are on the periodic table, lead is one of the elements that is reactive to hydrogen gases, and diluted acids. Surprisingly, lead doesn't react to water since the outer coat protecting lead is oxide, and water and oxygen do not react. If lead is exposed to oxygen it tuns from bluish to a silvery color. Being one of the ancient elements, lead also does not react to cold water or streams. However, lead does react to silvery balls. The silver part of the ball starts to float, because the oxide coat that layers lead, reacts to silver. When you add hydrogen gases to lead, the reaction is very slow. This is also called a mild chemical reaction. One of the many things lead reacts to is diluted acids. Lead also bonds with chloride and nitrate. - In the U.K about 40% of recycled lead is later used for batteries and pipes. - Lead used to carve ancient Roman characters. - The production of lead each year is around eight million tons, and is increasing every year. - The greatest source of lead today is in recycling automobile batteries. - Fireworks and many kinds of pyrotechnics use lead nitrate (Pb(NO3)2). - Lead is associated with the planet Neptune, and alchemists believed that it is the oldest metal found in the world. - Lead is a very good absorber of sound. - Very old houses tend to have lead paint. "Lead." - Element Information, Properties and Uses. John Emsley, 2012. Web. 10 Oct. 2015. John Emsley, Nature’s Building Blocks: An A-Z Guide to the Elements, Oxford University Press, New York, 2nd Edition, 2011. "Lead Chemical Reactivity - Etacude.com." Lead Chemical Reactivity - Etacude.com. N.p., 2004. Web. 10 Oct. 2015. "Lead Facts." Lead Facts. N.p., 2005. Web. 26 Oct. 2015. "#82 - Lead - Pb." #82 - Lead - Pb. Jefferson Labs, 2005. Web. 27 Oct. 2015. Basher, Simon, and Adrian Dingle. The Periodic Table: Elements with Style. New York: Kingfisher, 2008. Print.